It will come as no surprise that industries such as architecture, furniture and logistics are considered just a handful of a plethora of industries which are renowned for their usage of wood. Many industries such as these have been gradually growing or consistently maintaining their usage of wood components within their work, services and product ranges. It is believed that the growth and continued commitment from these industries, as well as other related market sectors, is what has contributed to growth in the wood market in the US. More specifically – the wood moulding and trim market in the US has recently been forecasted annual growth of 3.7% to $5.5 billion in 2022. These figures come from the latest study from The Freedonia Group entitled ‘Molding & Trip in the U.S’. These impressive figures have been directly attributed to wood being outlined as the dominant material being used for wooden pallets. 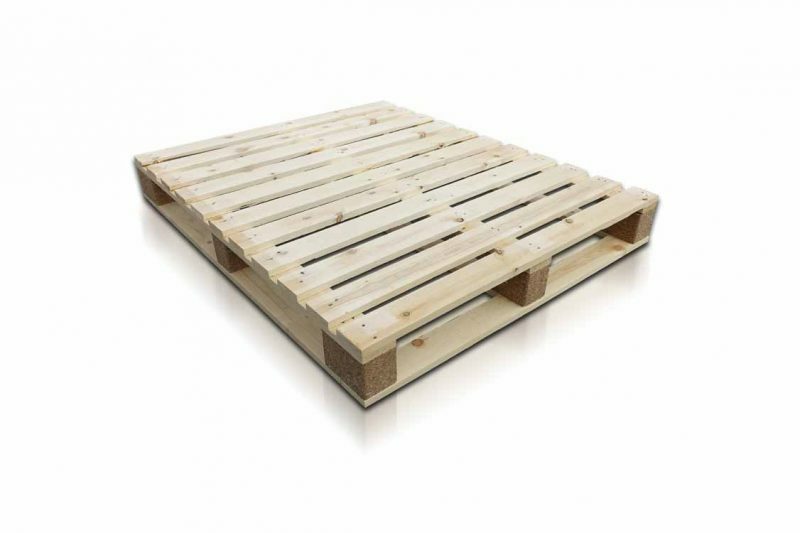 The demand for wooden pallets alone has hit highs of 1.4 billion units throughout 2019. This demand has been linked to the noticeable growth in commercial construction, as well as the thriving market of residential remodelling. This significant increase in usage has subsequently resulted in more demand which has in turn resulted in overall impressive industry growth. The report centers around solid wood as being the real ‘shining star’ when it comes to a comparison with other material choices. However the report did highlight that there was noteworthy growth in usage across both engineered wood and plastics which will be something for industry experts to continue examining over the coming period. For those across the industry with motives around environmental sustainability, this growth in wood pallet usage will be reassuring. Wood offers a number of environmental benefits, however most impressively a recent study has highlighted that 95% of wooden pallets are recycled and kept out of landfills.